Monday, April 3, 2017 3:45 PM Einstein AWAY 9 Gaithersburg Sr High School HOME 22 Game Recap Trojans came out on top today 22-9 in a tough fought game. All the girls showed amazing discipline at the plate all afternoon! Thursday, March 23, 2017 3:30 PM Richard Montgomery High School AWAY 24 Gaithersburg Sr High School HOME 12 Game Recap Trojans fought hard but could hold off a tough RM team. 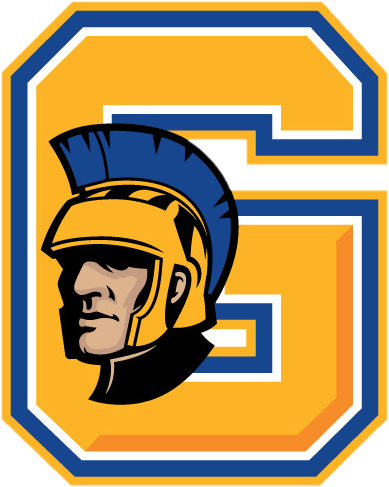 Friday, March 31, 2017 3:30 PM Gaithersburg Sr High School AWAY 15 Clarksburg High School HOME 17 Game Recap Trojans let the lead slip away late in a thrilling game against Clarksburg. Monday, March 27, 2017 3:45 PM Gaithersburg Sr High School AWAY 25 Kennedy HOME 11 Game Recap Girls did a great job today got win number one on the season! This one was an all around team win. Saturday, March 25, 2017 10:00 AM Gaithersburg Sr High School AWAY 5 Damascus High School HOME 24 Game Recap Girls did an impressive job against Damascus today. With a big 2nd inning to take the lead fell short in the end! Thursday, March 23, 2017 3:45 PM Seneca Valley High School AWAY 15 Gaithersburg Sr High School HOME 5 Game Recap Girls played well today, first game is in the books. Jackie #11 and Yajaira #17 both came across the plate twice, in a tough fought game!